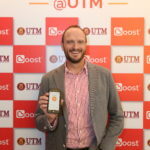 Last Friday, Boost’s CEO Chris Tiffin announced the end of his tenure as Boost Malaysia’s CEO. 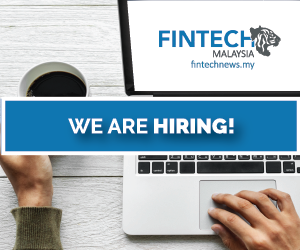 He has held that position for a little over two years now, as well as serving as Axiata’s Regional Head of Digital Financial Services. Chris has yet to reveal what his next move is, but his varied employment history seems to indicate that Chris may spread his wings to another region altogether. Axiata has yet to announce Chris’ replacement as well. Throughout Chris’ two-year tenure, the Boost e-wallet app has reportedly gained 3.5 million customers and 60,000 merchant touch points. One could arguably call Boost one of the better-performing e-wallets in Malaysia too, which many would attribute to the platform’s shake for cashback feature. According to a post by Chris, this was one of Boost’s measures to make the app stand out. 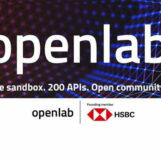 “This is where gamification comes in, to introduce the element of fun and loyalty,” he said.